Last night was our office Christmas party with Eamon from our Liverpool office coming down to join us too. 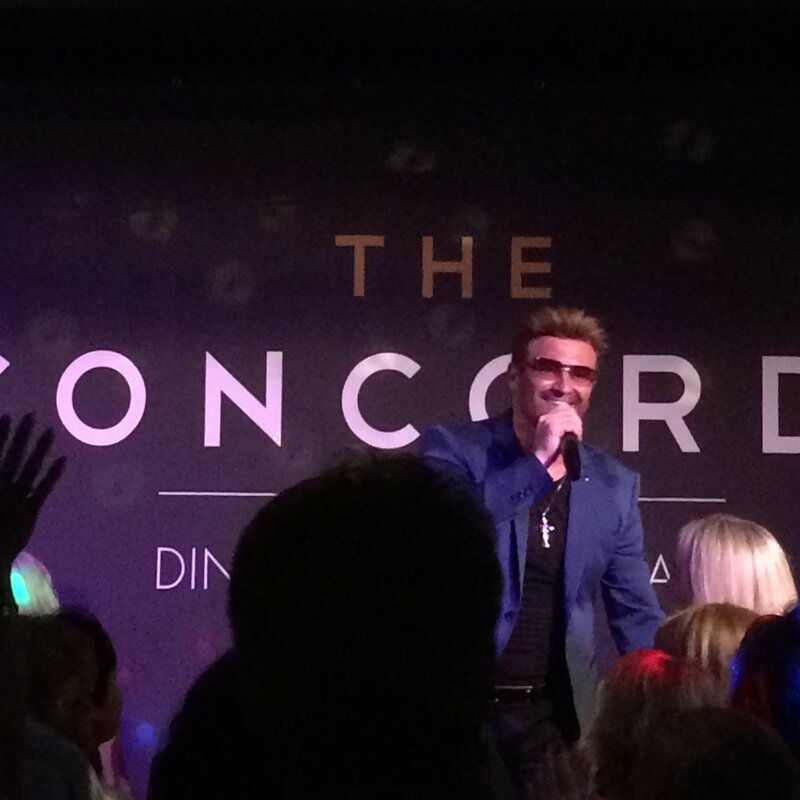 Courtesy of our boss we were all treated to a meal and a night with ‘George Michael’ at The Concorde Club! Music was great, our boss Nick was busting some moves, and for once Andy can actually remember the evening! 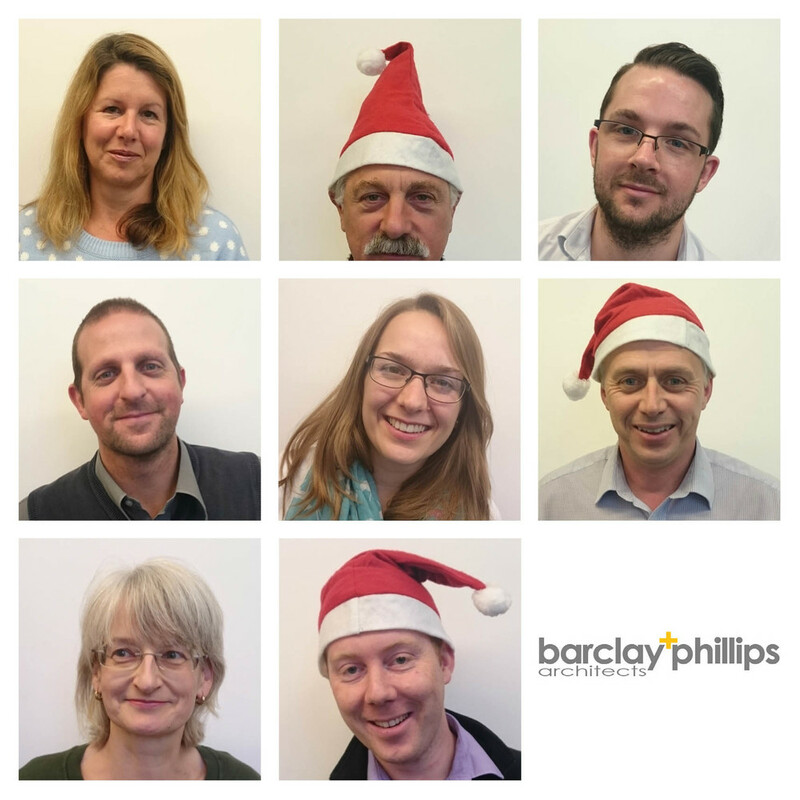 The team at Barclay + Phillips would like to wish you a Happy New Year! 2017 is already looking to be an exciting year with a number of interesting projects progressing and the launch of our new website coming soon. Keep an eye on our blog for updates! Below are a couple of photos of our Christmas party. Good food, great music from the fantastic Atlantico and lots of dancing - a great way to round off the year! 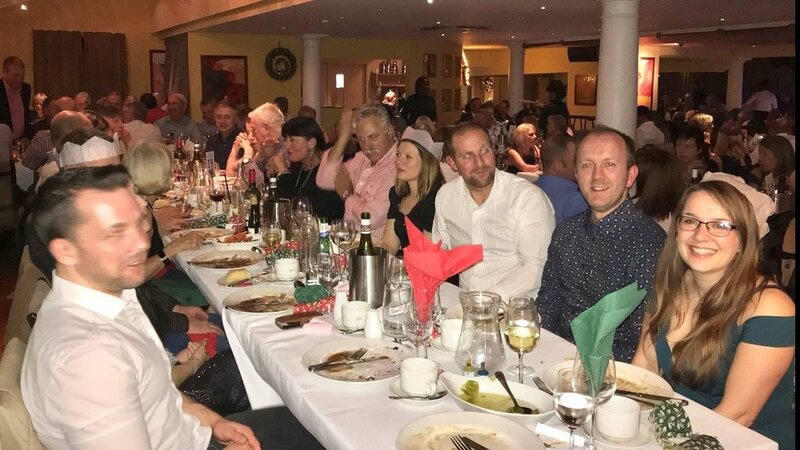 Barclay + Phillips have been celebrating Christmas in style at the Silver Plough with great food and live entertainment by Andrew McKenzie's Columbian Band. Please note our offices will be closed from 12pm on Christmas eve and will be open again on the 4th January 2016.